Start thinking about Christmas in July? 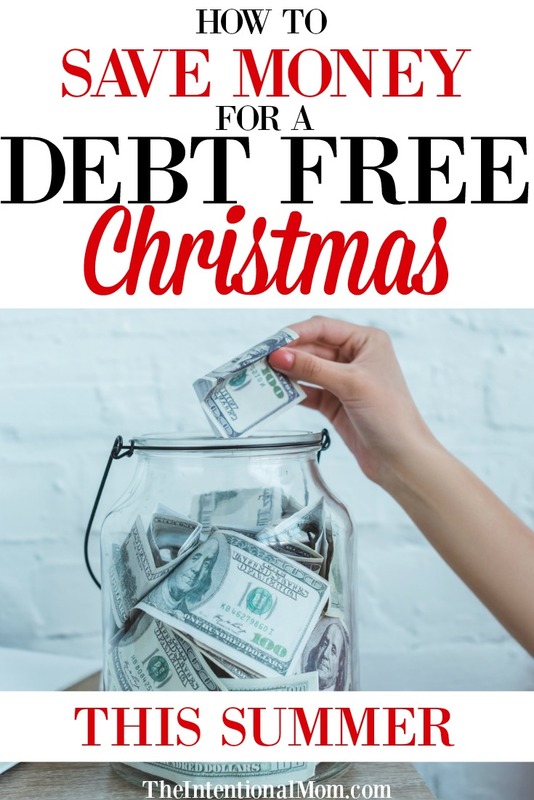 This is absolutely something you want to do to avoid going into debt during the holidays. After all, who wants to start the new year with a bunch of added debt? Not me, and you shouldn’t either. Looking for some more money saving tips? Join our free 5 Day Budget Boot Camp where more than a quarter of a million people have how to have more money in their pockets every day. Sign up below! Join The Free 5 Day Budget Bootcamp! 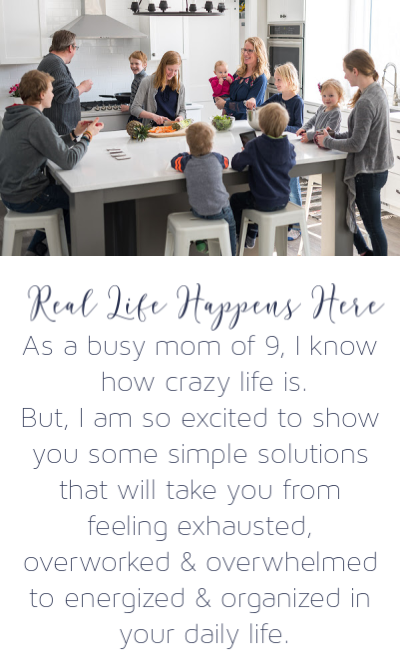 Fill in your email to get started! Success! Now check your email for further instructions! The truth is, by applying these principles now, you can actually pay cash for your Christmas outright. There is something so freeing about going on a Christmas shopping spree and being able to be free of the stress of wondering how in the world to pay for it all. 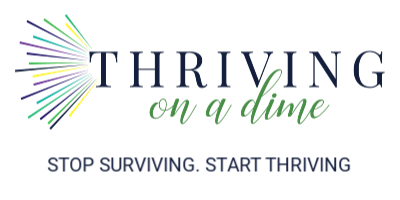 If you have always had the after-Christmas letdown and been strapped with debt in all kinds of places once January 1st hits, commit right now, in July, to do it differently this year. Right now when Christmas is nowhere in sight is the time to make a commitment to buying only what you can afford at Christmastime. Even better, only buy what you can pay cash for. These are small and simple things on their own, but when you add them all together you’ve got a hugely powerful weapon to use to fund your Christmas season. Here are 5 simple ways to start saving for a debt-free Christmas in July. It’s free to join, and if you shop online, you might as well earn cash back for doing nothing other than shopping like you normally would. One year the cash back rebates I received paid for my Christmas alone. Pretty sweet. Go HERE to join Ebates. Ibotta is another cash back rebate program that is free to join. Go HERE to check out all the details. For everything you purchase, round up your purchase and save the difference. Ideally you’re using cash to pay for the things you purchase, so this should be really easy to do. If you’re paying on credit, this will be a bit more difficult to do, but it can still be done. And, make it a point to only buy what you can pay cash for! This could be a cell phone plan, cable, or anything else you can think of that you pay monthly. Downgrading something at a savings of just $20 a month can get you some nice cash for the Christmas shopping season. Gym membership, magazine, lawn service, online membership, or something else, we all have things that we are paying to have that we don’t need or never use. Getting rid of these subscriptions or memberships can save you a ton of money that you didn’t even know you had! If you set aside a jar or something similar and commit to putting in only $1 every single day, it’s not taking that much out your pocket on a monthly basis, but those dollars add up quick! Even though it’s not even close to Christmas yet, there are things that you can do today to start saving for the holiday season. Try these out and you will be amazed at how fast these add up to extra spending money for the season! A huge part of being making wise decisions about money is thinking and planning ahead. What better way to plan than to start putting things in motion almost six months in advance? Make the commitment, do the work, and enjoy your Christmas free and clear this year!